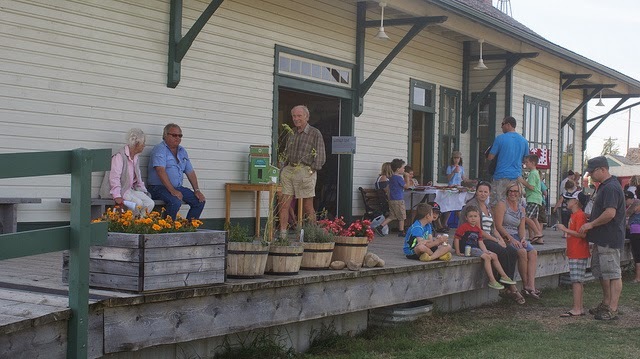 Musée Héritage Museum: Harvest Festival 2014 is Sunday September 14! Now that it is fall (or is it? 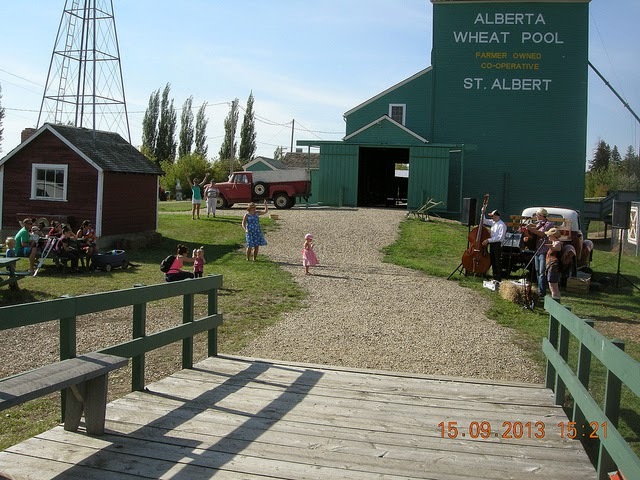 ), it is time for our annual Harvest Festival at the St. Albert Grain Elevator Park taking place from 11am-5 PM on Sunday, September 14, 2014. A big draw this year is a farm animal petting zoo from Horse Sense, which will include a mini cow, pony or donkey, pig, sheep, chickens, and more! 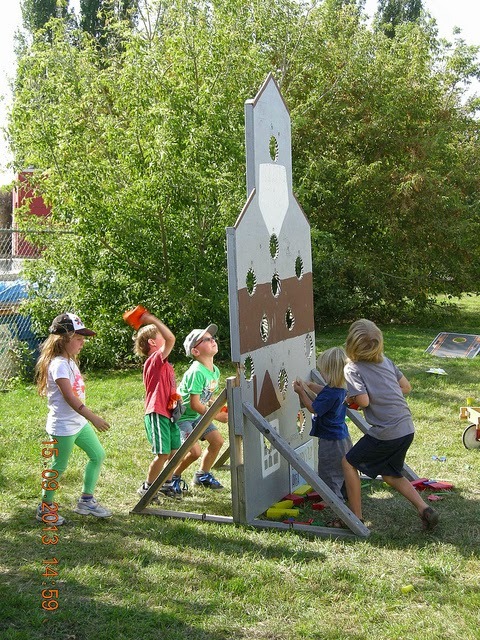 Kids crafts will commemorate your visit with the animals and harvest time. A brain-teasing scavenger hunt (with prizes!) will be a challenge for the whole family. The weaving, rug hooking and quilting guilds will be in attendance to demonstrate their talents, some of which you can try, too. 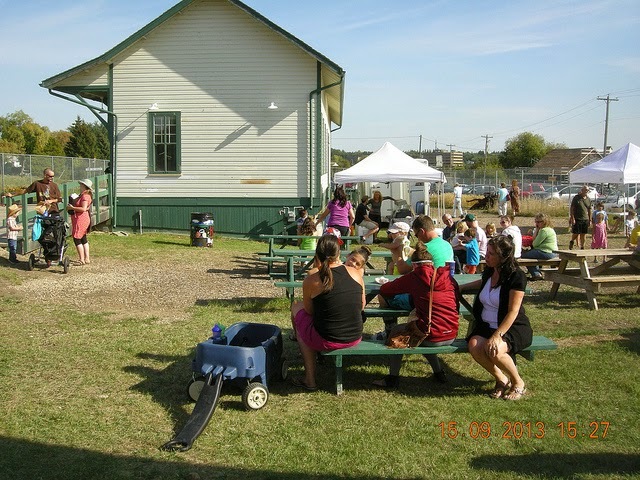 Barbequed hot dogs from the Arts and Heritage Foundation and donuts and popcorn from Go Nuts Donuts will be available for sale and you can enjoy the food while listening to live music or tasting some Alley Kat Beer in our beer garden. 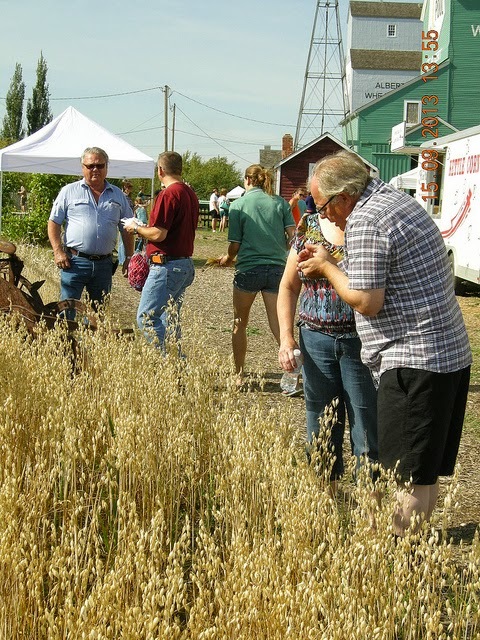 Lastly, take a tour in one of our grain elevators – even if you’ve been before, you are sure to learn something new!